No.2 - Don't feed the trolls! We don’t mean trolling motors… we mean media trolls. Too many times we have seen pros post about about a product.. Somebody (inevitably) comes in to give their unwanted $.02 (ie. 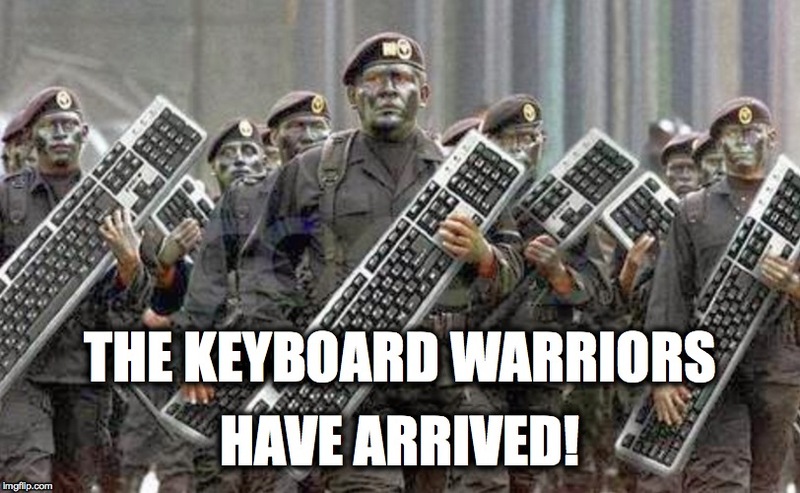 The Troll) and then here comes the cavalry to defend from said troll. Next thing you know the angler trying to promote his brand is trying to do damage control on his own post. You are not social media police, nor will you ever be. Let the post creator handle it. Most of the time if somebody wants to debate a product the pro can private message them and handle the situation. If they are really good, they will end up selling them on it.